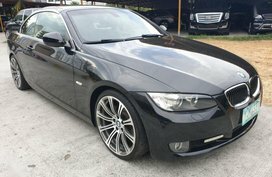 2008 BMW 320D - Excellent Condition - FAST BREAK! 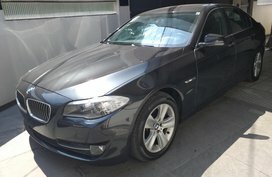 Philkotse.com knows full well that owning a BMW is a dream for many. 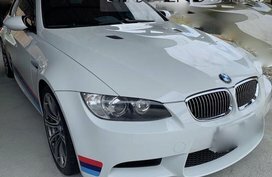 If you have ever been behind a BMW’s wheel, you may know there is something truly different with it. 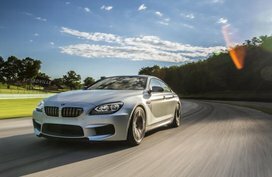 In actual fact, BMW brand has worked for years to build the ultimate experience for its customers and continues to refresh itself with every new development. 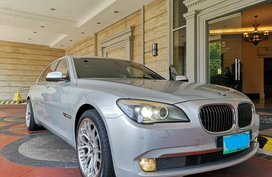 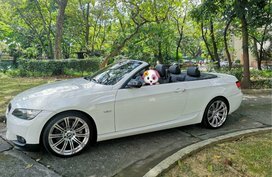 BMW cars look pretty, feel comfy and luxurious, and perform admirably; on top of that, they can be a reflection of their owner’s personality. 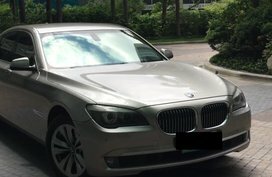 If there is something to complain about BMW models, it should be their price tag. 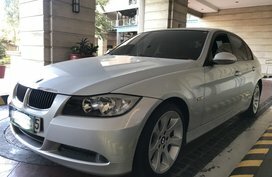 Due to an exorbitant cost, it’s not always possible to go for the car. 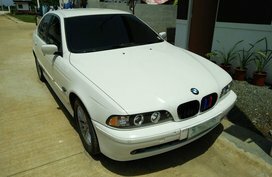 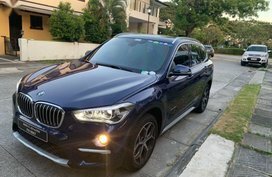 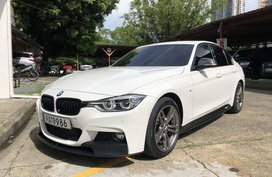 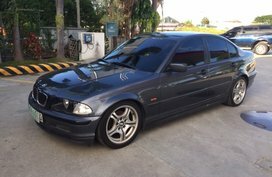 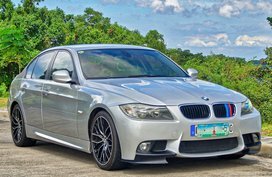 Knowing this, we’ve compiled this list of cheap BMW cars for sale in the Philippines, comprising both BMW new cars and BMW used cars. 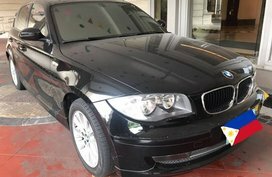 For each listing, actual condition and brief specs of the car, as well as contact info of the seller, are fully provided. 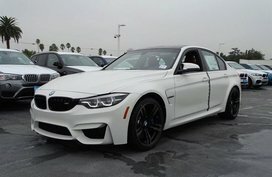 In addition to that, our “Estimate bank loan” function will help you estimate how expensive of a BMW you can actually afford based on your financial condition. 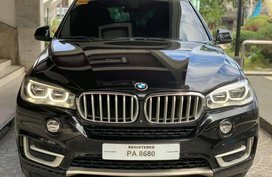 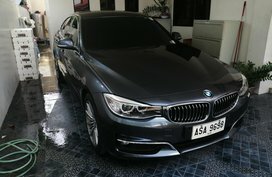 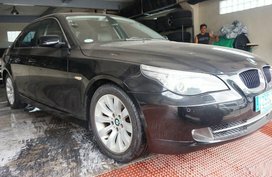 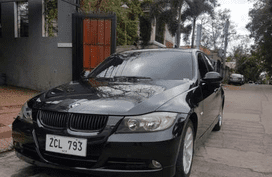 Not only simplifying your car search with BMW Philippines for sale products, we also timely update you with latest pricing changes in the local auto market with our BMW Philippines price list. 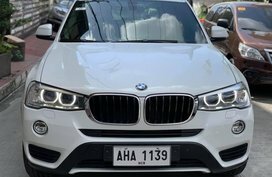 More than that, latest BMW promos from authorized BMW dealerships are also brought up to speed, while BMW cars Philippines reviews will certainly come soon on our site, so stay tuned with Philkotse.com to learn profound insight into BMW latest models such as the BMW X1, X3 and X5. 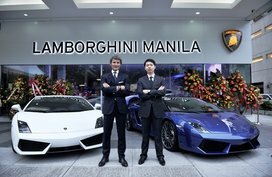 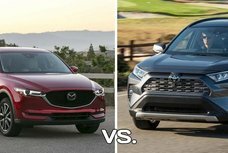 Not ready yet to throw your hard-earned money to all these luxury vehicles? 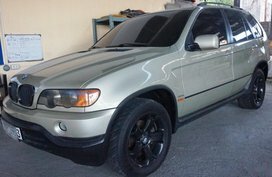 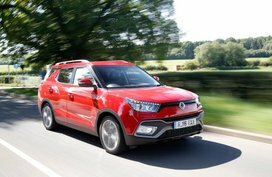 Our Cars for sale section is waiting for you to explore with thousands of more feasible options. 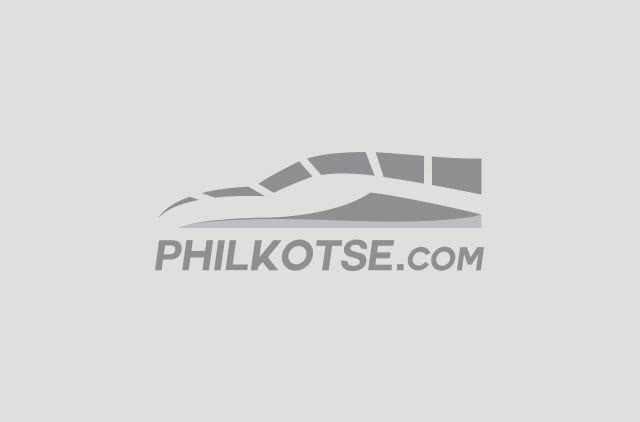 Enjoy happy shopping time with Philkotse!